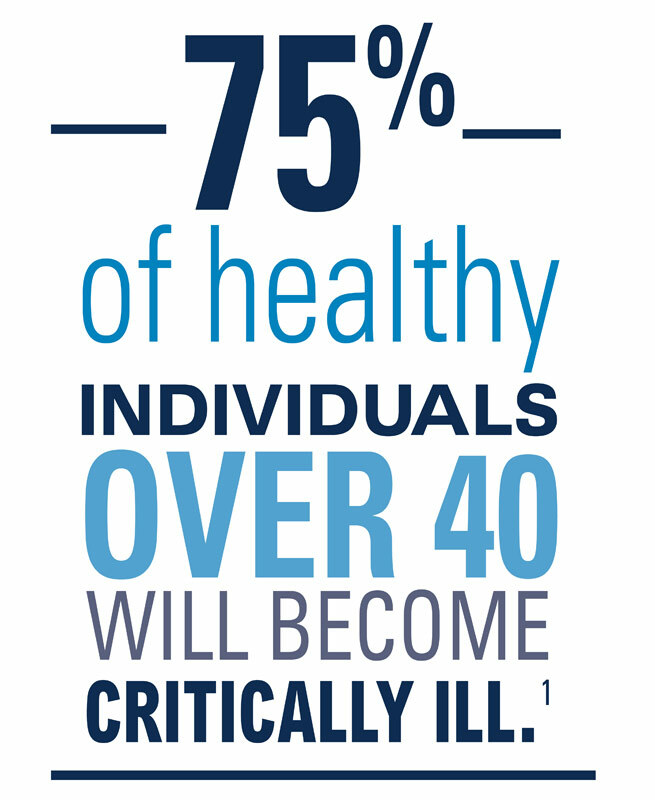 An overwhelming majority of healthy individuals over age 40 will become critically ill at some point in their future. 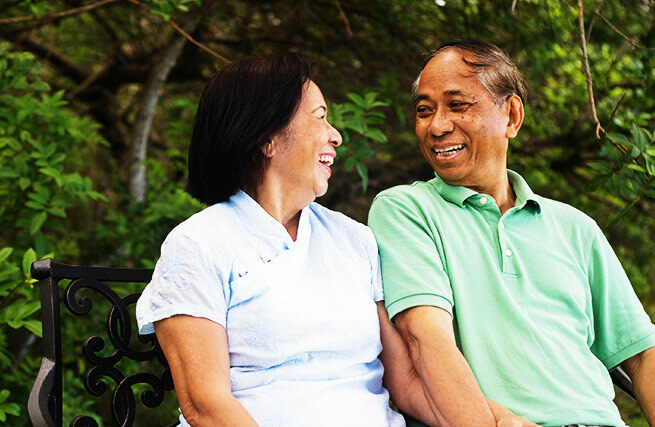 The cost of treating a critical illness or end-of-life care can be devastating to a family’s income and life savings if sufficient insurance is not in place. Critical Care Elite coverage helps with the non-medical costs that often accompany a critical illness diagnosis, including travel, childcare, and other unexpected expenses. The assurance that those expenses are taken care of makes healing that much easier. To learn more, see our Critical Care Elite product brochure. This provides a brief description of USAble Life’s Critical Care Elite coverage. This is not an insurance policy. Limitations and exclusions may apply and coverage may be reduced or terminated due to lack of eligibility. Please read the insurance policy carefully.